Mobile App Development Services in Port Harcourt, Lagos and Abuja, Nigeria. 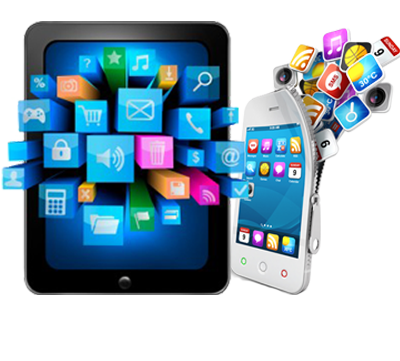 Custom mobile app development services for all the major mobile platforms including Android, Windows & iOS. With native SDK or cross-platform development tools. There is no denying it. From healthcare to oil and gas to manufacturing, mobile has pervaded nearly every single industry. It has become indispensable that the unmatchable convenience of anytime, anywhere now become the foundation of modern design, development and deployment. We have been building rich and beautiful apps for both iOS and Android since the company's inception and the team behind our mobile efforts is always ahead of the technological curve, embracing new solutions and paradigms to deliver the best quality and user experience. We are in love with Swift, Java and Kotlin.